A student attending a certified culinary school who is proficient in French, Chinese, Italian and Japanese cooking. 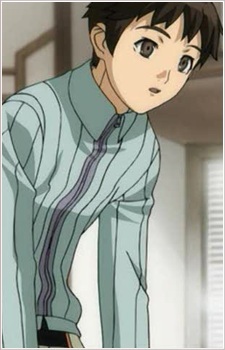 Kyohei is often seen wearing his chef uniform and riding a small motor scooter which is destroyed by Jo on two occasions. He is hired by Sei as a cook for the girls because their last cook had left. He continues working for the team to save up to go to France and become a pastry chef.